While we don’t traditionally celebrate Halloween in Australia, it’s always a good excuse to watch your favourite horror film. Considering the gory action of The Beast we asked the cast members about their favourite horror movies to create our own Halloween movie marathon. Virginia Gay: I’m not a big one for scary movies. 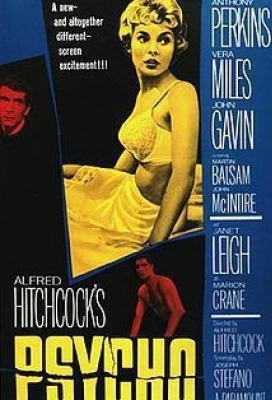 I prefer movies that don’t make me fearful for my life, and distrust everyone around me. I’m old fashioned like that. 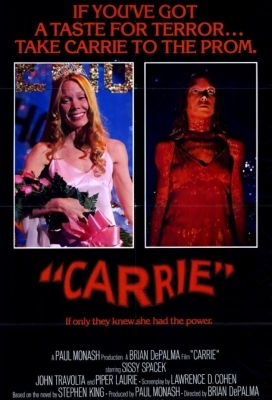 But I do remember watching Carrie when I was a kid. I try and channel Sissy Spacek every performance during a certain cow scene. Her rigid and contorted arms. Her sense of confusion and betrayal. Her mother issues. Wait…. not that last bit…. 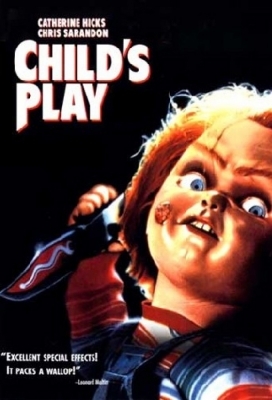 Tom Budge: My earliest memory of the horror genre was watching Child’s Play at a friend’s house when I was 10 years old. He had a life-sized ‘Chucky’ doll and we sat it between the two of us while we watched the movie. I wouldn’t say I was scarred for life, but a little part of my innocence died that day. 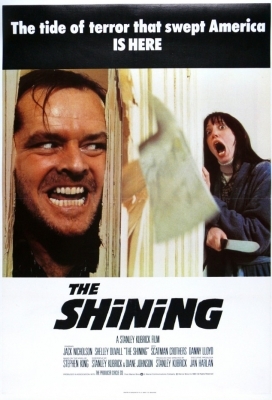 Hayden Spencer: I am going to go with The Shining. The film was frightening, no terrifying, without the overuse of ‘boo’. However, the real joy for me comes from the director’s cut DVD and the behind-the-scenes documentary. This is where you really see a young Jack Nicholson shine – pardon the pun! It’s incredible. Kate Mulvany: Psycho. After begging my parents to let me watch it as a child, they succumbed at last. I watched it – alone – on the couch, then put myself to bed. I swear I didn’t sleep a wink, then at around 3am I saw Norman Bates over my bed holding a huge knife. I screamed ‘No Norman!’ at him, then bolted to my parents room. On the way I tripped over my doona that I was still clutching and split my lip on the floor. All the blood made me think I’d been stabbed. Despite this, I didn’t wake my parents when I got to their room. I curled up in the corner against the door. I knew if I told them about Norman they would never let me watch a film alone again. The next morning I cleaned up the blood trail before they rose. 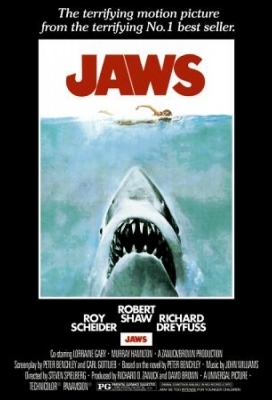 Travis Cotton: My favourite horror movie is Jaws. They spent millions of dollars creating a mechanical share that, in the movie, looked like … a mechanical shark (you could almost hear the whirring and creaking). Spielberg’s only option was to cut it out of the movie almost entirely. It was then that he realised the audience’s anticipation of what the shark would do, and their idea of what the shark looked like was far more powerful than the production could ever create. A wonderful lesson for all in horror.